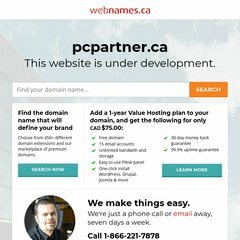 Webnames.ca (Ontario, Toronto) is the location of the Apache server. It has 3 DNS records, ns1.webnames.ca, ns3.webnames.ca, & ns2.webnames.ca. Its local IP address is 64.85.60.137.